With over 45 million visitors globally, Body Worlds is one of the world's most visited health and wellness exhibitions. It's also frequently described as a "life changing experience" — visitors can expect to leave with an understanding of the marvel that is the human body. 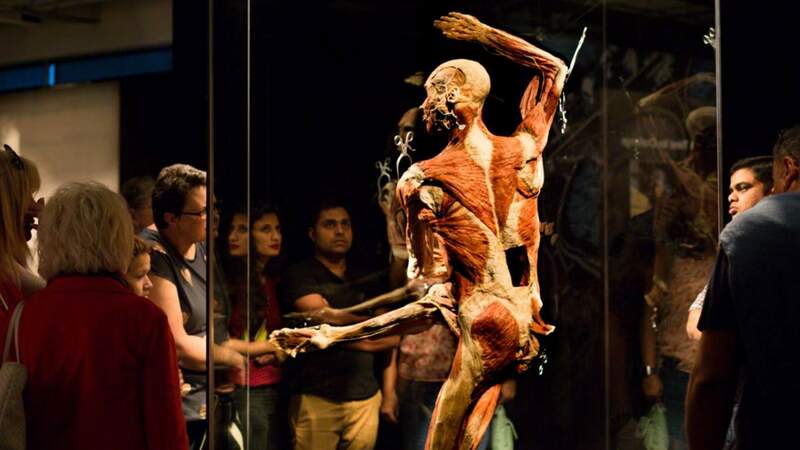 Now, after its popular Australian premiere in Melbourne, the original exhibition of real human bodies is coming to Sydney for the first time. Body Worlds Vital — which is different to the Real Bodies exhibition that, earlier in the year, garnered protesters amid claims the bodies were of executed Chinese political prisoners — will be on display at Sydney Town Hall from December 3 until March 2019, taking attendees on an intricate journey of the workings of the human body, through an authentic, visual display of over 150 donated specimens. The human bodies and body parts, donated for the benefit of public education, have gone through a meticulous process of plastination, and demonstrate the complexity, resilience and vulnerability of the human body in distress, disease and optimal health. 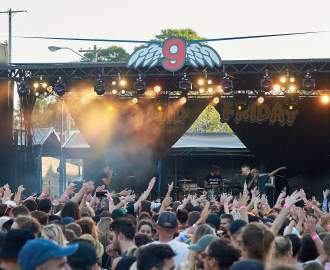 The Australian tour specifically focuses on contemporary diseases and ailments and how everyday lifestyle choices can improve health and wellness, to live with vitality. The 150 specimens on display stem are preserved through a scientific process that replaces body fluids with polymers. Interactive elements include the Anatomical Mirror, where visitors will see how organs are positioned in their own body, a photo display that showcases longevity and healthy ageing, and healthy organs shown in direct comparison with diseased organs. The exhibition will be open seven days a week, and until 9pm on Thursday if you're keen to go after work.